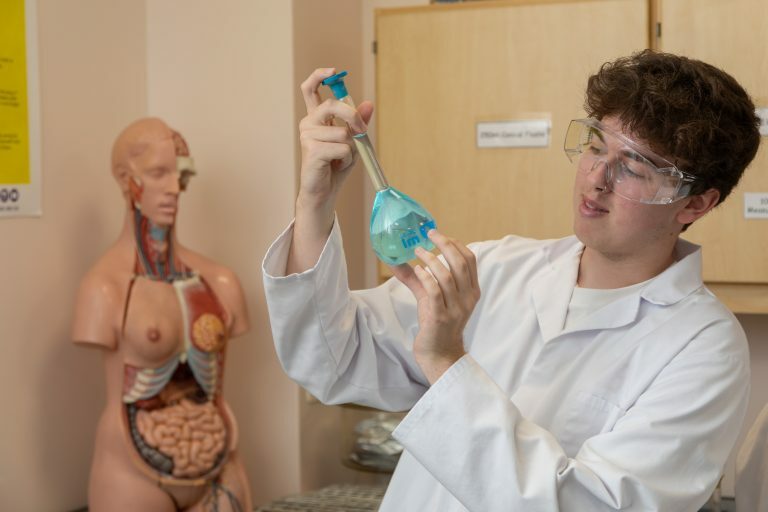 This 2 year course is right for you if you are considering a career in science and want to study all of the science disciplines rather than specialising in one subject. This qualification will help your develop scientific knowledge and refine your practical skills to enable you to apply them to a range of real-life settings and work places. You will study a variety of modules relating to Biology, Chemistry, Physics and Environmental Science. You will be taught practical skills in our well-equipped, modern laboratories. Most of the qualification is assessed by coursework such as writing reports or designing posters; there are also external exams for some of the units. This course will enable students to progress onto an undergraduate degree (it is equivalent to studying 3 A levels) or further professional qualifications in a wide range of Science based/related areas. 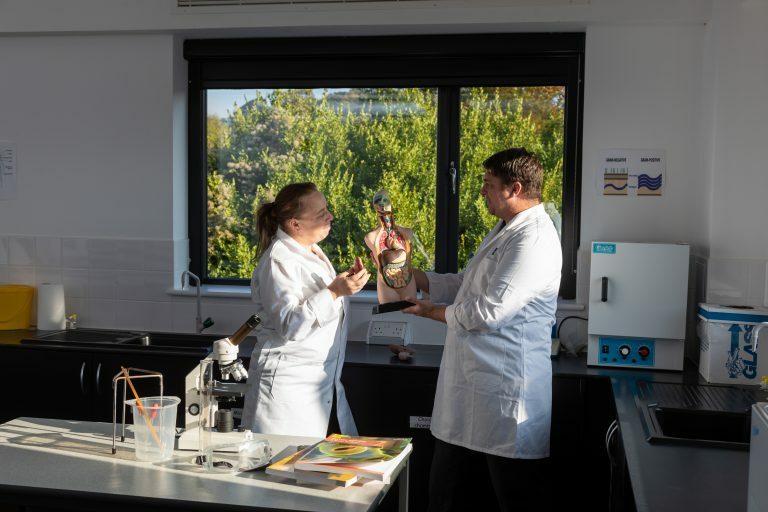 At South Devon College you could progress onto one of our Science-based Foundation Degrees – Bioscience or Animal Science and even top up to a BSc. There are apprenticeship opportunities available at Level 3 and Level 5. You could also progress into employment with opportunities such as working in laboratories as a researcher or technician.